1. Introduction - What's this course about? 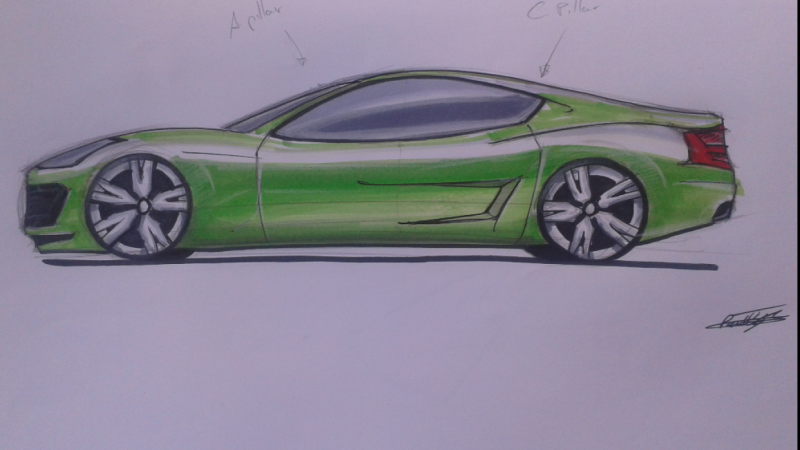 Learn how to sketch a sports car in side view together with industrial designer Marouane Bembli! 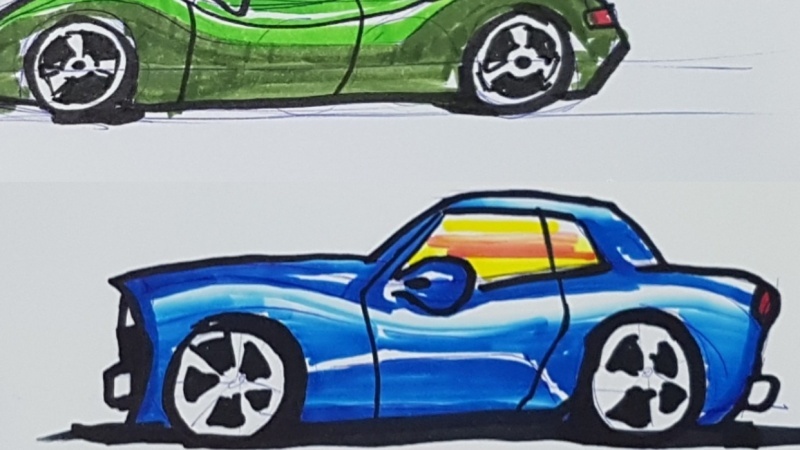 In this short and fun course, Marouane will walk you through how to make a professional car sketch and all you need is a pen and a piece of paper. 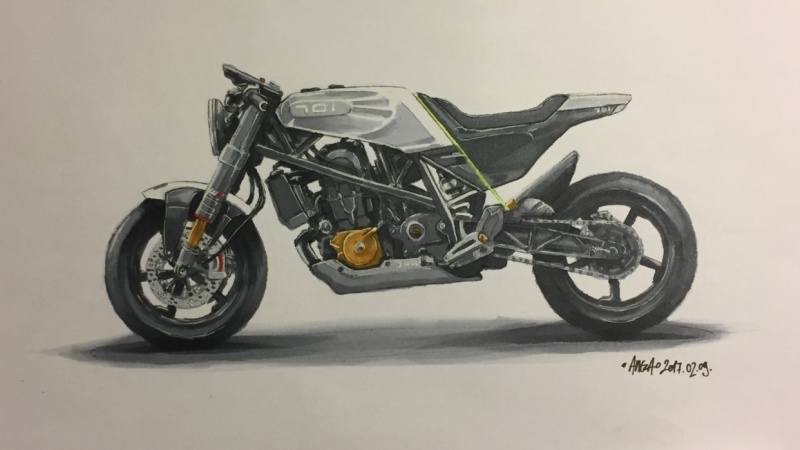 What: In this easy-to-follow class, you'll learn tips and tricks for getting the proportions right, how to sketch wheels and rims, how to avoid the "cartoon" style design and more. 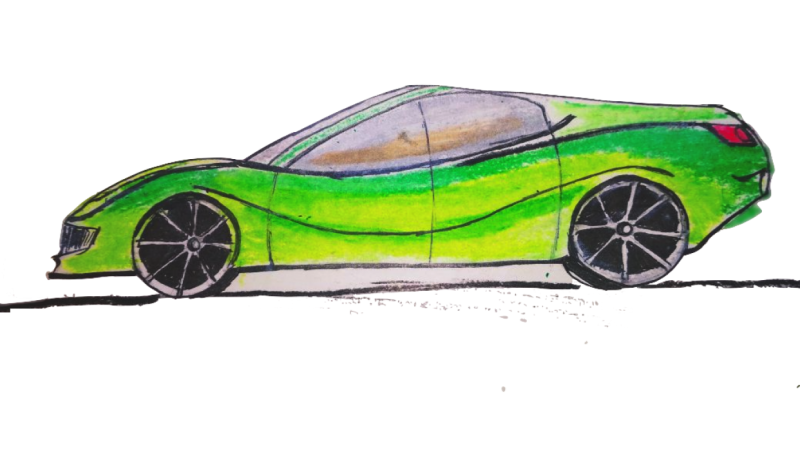 Every bite-sized lesson include video demonstration of each step of the design process from what lines to start with to adding the final design features of the car. 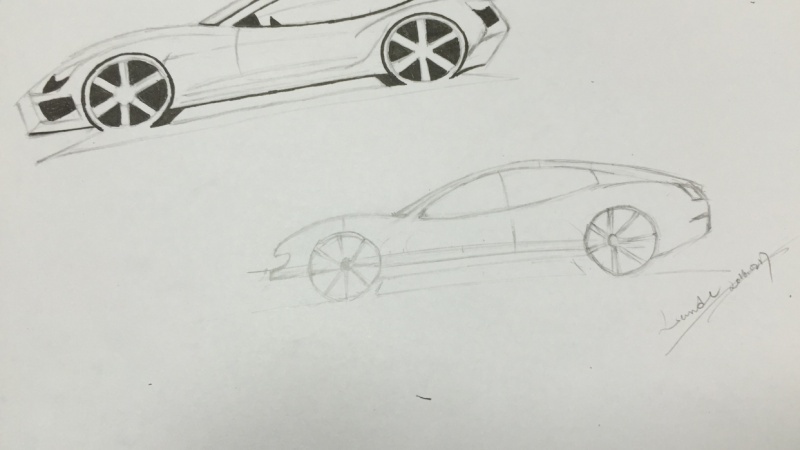 Who: This class is for anyone who have an interest in industrial design or car design. 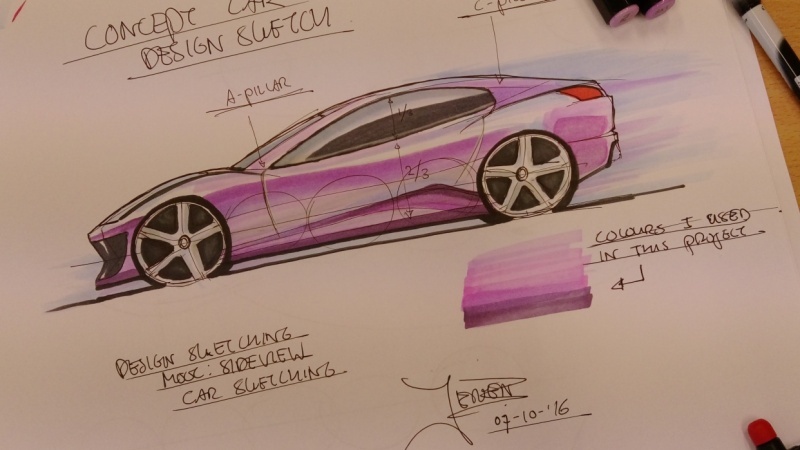 Maybe you're a design student who want to learn a few hacks on car sketching or you might be a beginner at sketching and interested in trying something new. Why: Take advantage of this fun and friendly course and let the creativity flow! All you need to join is a pen and paper. Marouane is an industrial designer and online teacher from Stockholm, Sweden currently living in the sunshine state of Florida. He has a great passion for design and especially the art of design sketching.